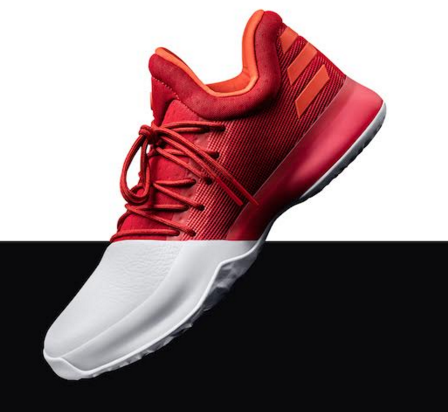 Following the successful launch of the Harden Vol. 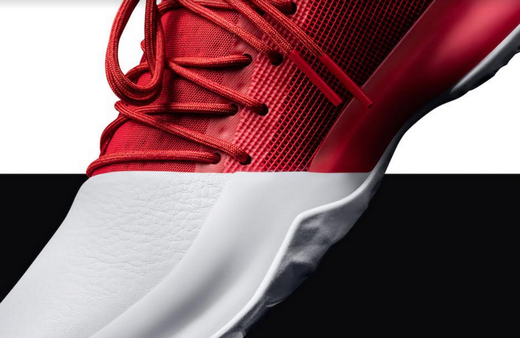 1, adidas drops the Harden Home colorway, a color update of the Harden Pioneer released last month. 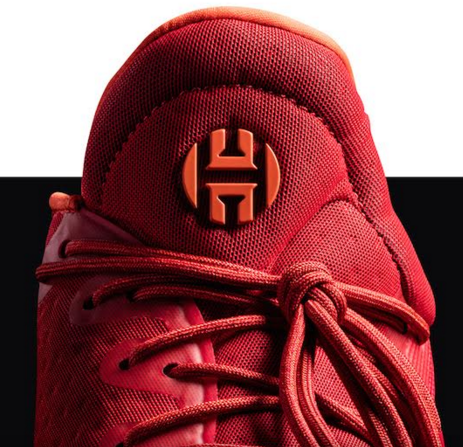 Still priced at P7,995, the Harden Vol. 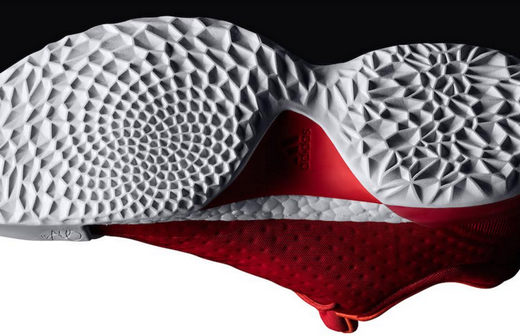 1 Home is already available at leading adidas stores and retailers. 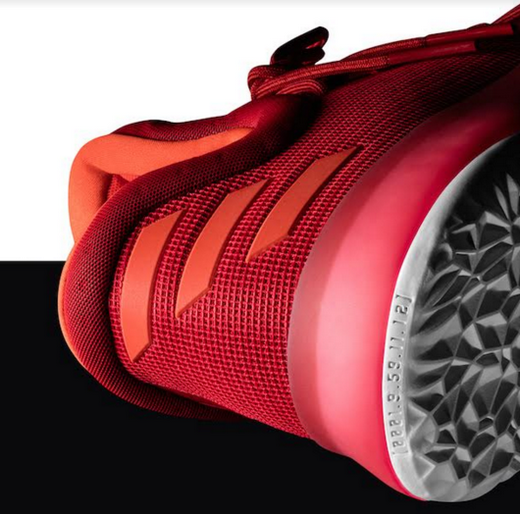 This colorway has a red and white upper - a combination of knit and mesh to go along with the ever reliable Boost midsole.